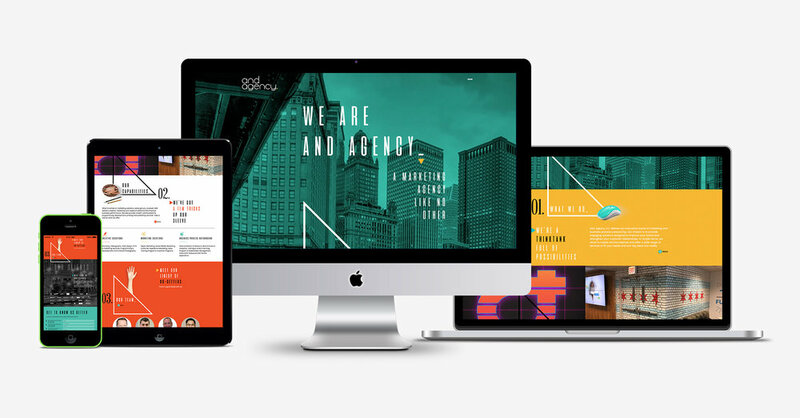 Redesign of the AND Agency website. AND provides an innovative brand of marketing solutions and business process outsourcing. Their mission is to provide engaging solutions designed to improve brands and strengthen customer relationships. They strive to inspire and be inspired, and offer a wide range of services to fit all needs and turn big ideas into reality. I felt the bold colors and geometric shapes, coupled with strong and captivating images, conveyed their unique approach to design and marketing. The 2018 Girls Leading website brings together 20 authors sharing their unique perspectives on rural girls and the impact they have on global priorities and the ways in which they are impacted by a changing global landscape. Another designer and I worked together in designing this website from conception to completion using the ION digital platform. 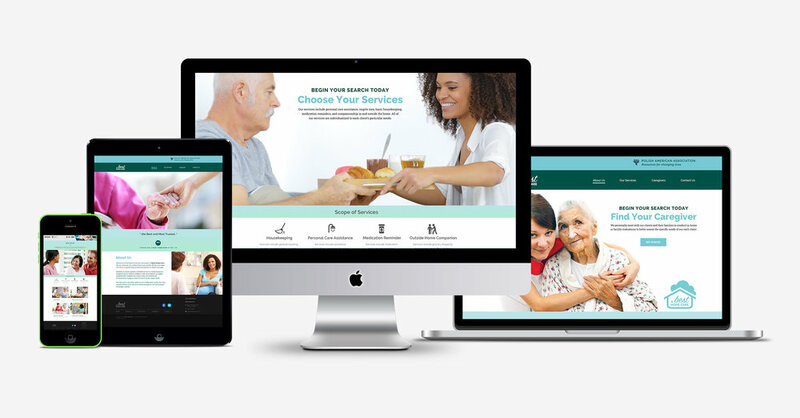 Redesign of the Polish American Association’s A Best Home Care website. They are a licensed, non-medical home care provider offering a full range of in-home companionship and personal services for clients of all ages. 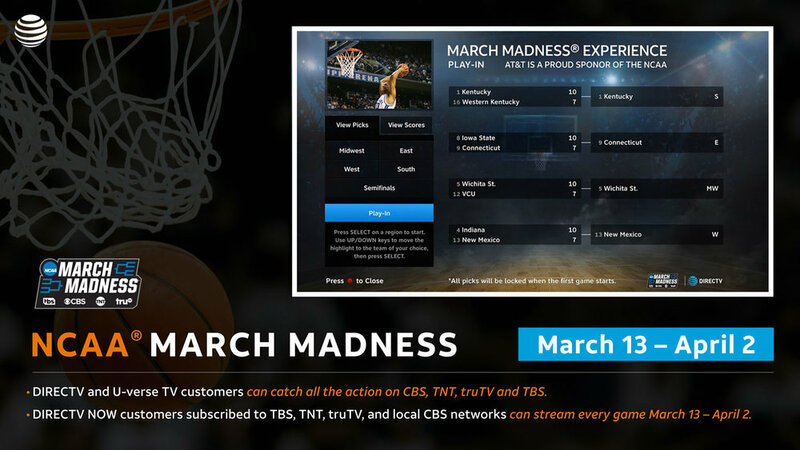 CCTV March Madness slide template for use in AT&T stores. Redesign of greyhound rescue organization's brand identity and web presence. Sourcing, sized, color-corrected and placed images used on Underwriters Laboratories Consumer and Retail Services website.